The new licence allowed alcohol to be served with food. Formerly only hotels, registered clubs and wine saloons could legally serve alcohol, even with meals. 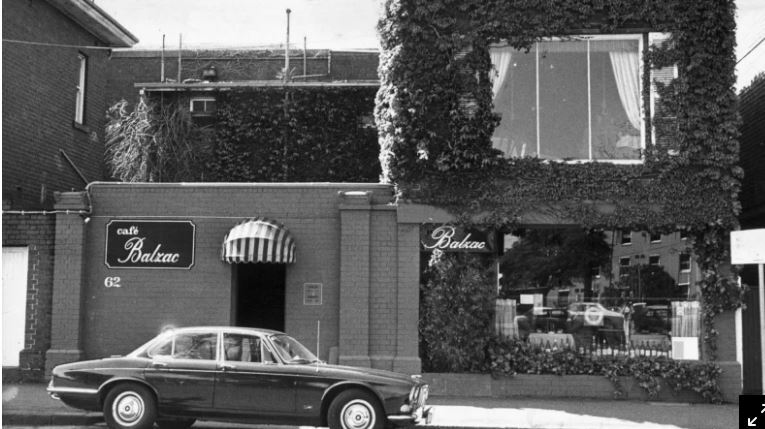 Balzac restaurant held the first restaurant licence in Victoria, allowing alcohol to be served with meals until 10 p.m. Balzac, which operated between 1958 and 2001, was started by George and Mirka Mora who sold it in the late 1970s to Leon Massoni. In the 60s, new licensed restaurants began to open in Melbourne. Prior to 1960, newspapers in Victoria frequently reported raids on restaurants and nightclubs by the dreaded Licensing Squad. It was an open secret that certain Italian restaurants served alcohol in coffee cups and at a few restaurants, including Florentino, you could legally drink wine, since they had originally been licensed as wine saloons. If you wanted to enjoy dinner with a beer or cocktail to start and wine with your meal, they only choice was one of the posh hotels. 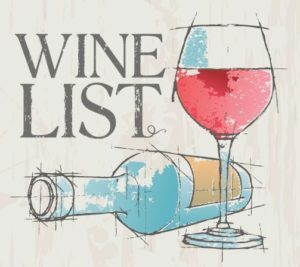 The introduction of the restaurant licence was a first step in the liberalisation of Victoria’s liquor laws which were, until that point, among the most conservative in Australia. A referendum in 1956 had failed to extend pub opening hours beyond 6pm, liquor could not be consumed in “dance halls” (aka nightclubs) and the purchase of “sly grog” was common. Although a referendum in 1956 to extend liquor trading hours was defeated, elements in the Victorian Government realised that things needed to change. Prior to the Melbourne Olympic Games, one MP declared that the city would be “the laughing stock of the world” owing its antiquated liquor laws. In 1960, Judge Archibald Fraser, the chair of the Victorian Licensing Court, was sent on a trip to the United States and Europe to examine how liquor was consumed in hotels, cafés and restaurants. On his return, he summed up Australia’s drinking habits as “unique in the sense that they are deplorable”. Among his recommendations was a new restaurant licence. Introduced that year, the licence allowed restaurants to serve liquor with meals from 12 noon until 10pm. To gain a licence, restaurants had to comply with certain building requirements. Balzac had made several minor changes to their premises in order to qualify. The Age reported that Florentino was the next in line for a restaurant licence, which would replace their former wine licence once they installed “a 1/4 inch plate glass window between the restaurant and the bar”. At the same time, supper permits were introduced, allowing hotels to serve liquor with “substantial supper” between 10.30pm and 11.30pm. « 1960 Australian Wine Centre opens in Soho, London. » 1961 Mastering the Art of French Cooking first published.